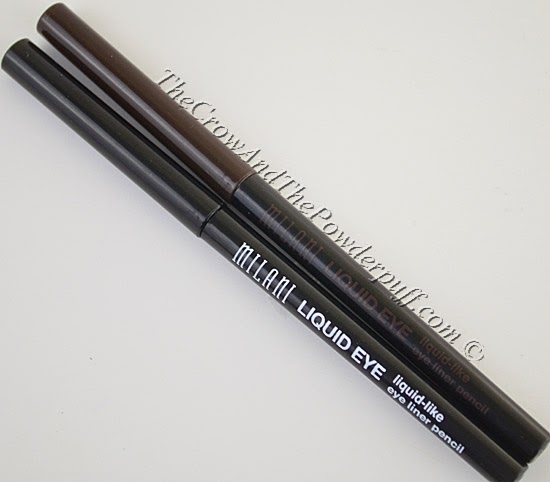 A little while back I was sent some more Milani products to try out and review for my readers, I was super excited about trying out the Liquid Eye Pencil Liners because I'm always on the lookout for a creamy yet long lasting liner. 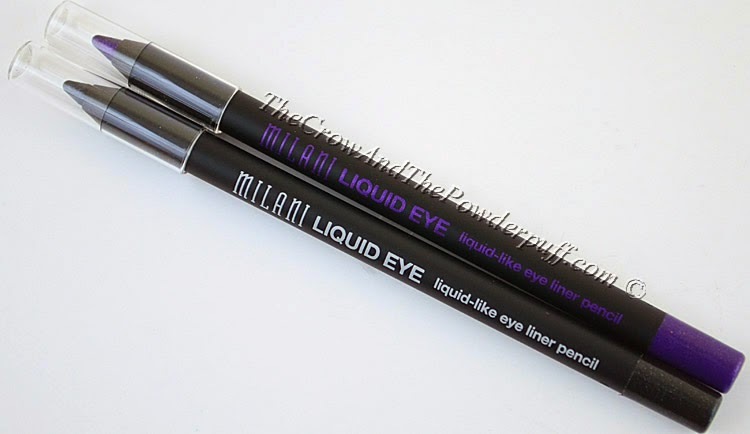 Formula: These liners are extremely smooth and easy to apply, they're long lasting, and very pigmented. 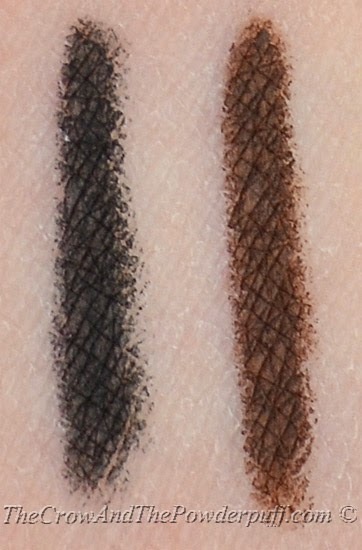 I rubbed over the swatched area several times and it didn't smudge or budge at all. 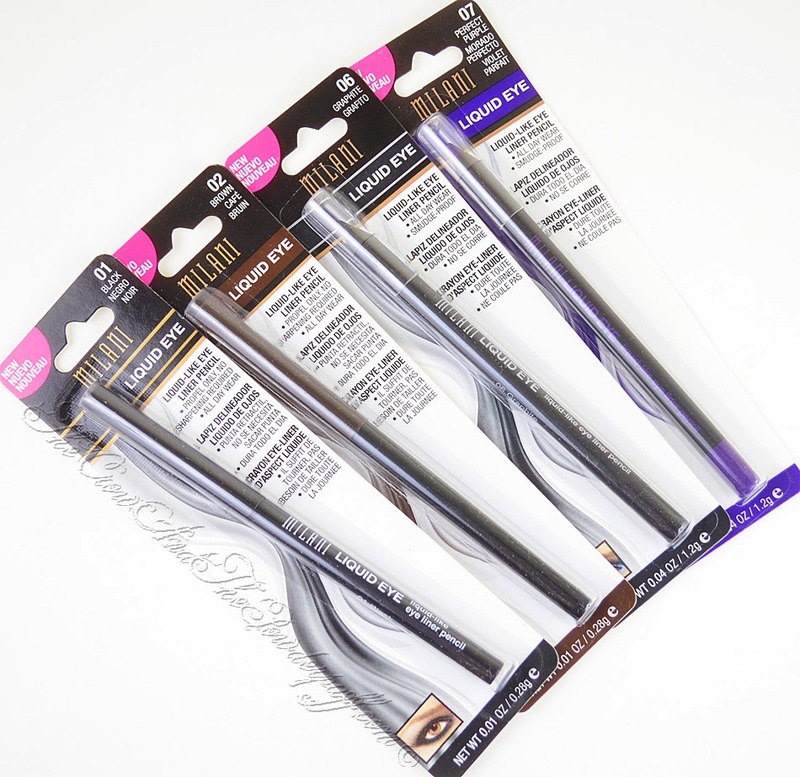 The Packaging: Standard pencil packaging on certain ones, the 01 and 02 are (no sharpening needed) twist packaging though. 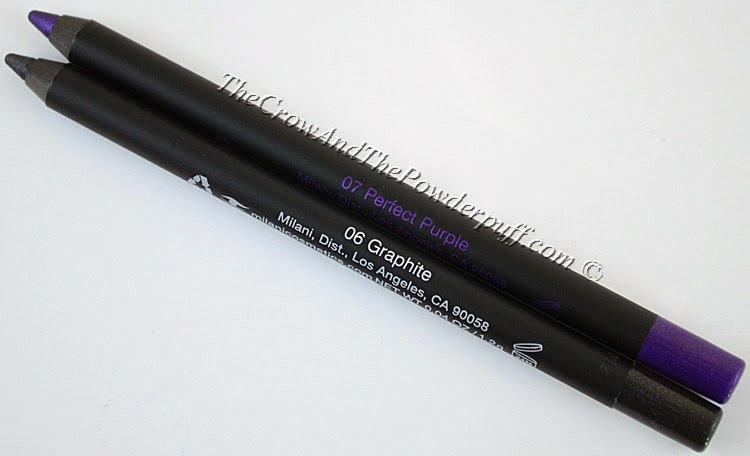 My Final Thoughts: The quality of these is amazing for the price, they are pigmented, creamy, smooth, and can I mention the price again? 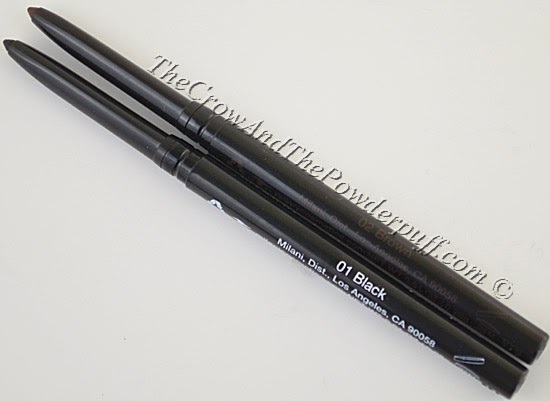 If you're looking for something that is like UD Perversion Pencil or MAC Feline Kohl Liner this is almost (if not) on par with them in my opinion. Would I purchase again? Yes, these are soooo fantastic! You can't beat the price for the amazing quality that is almost on par with high end brands. Do own any of these? What's your favorite color(s)? 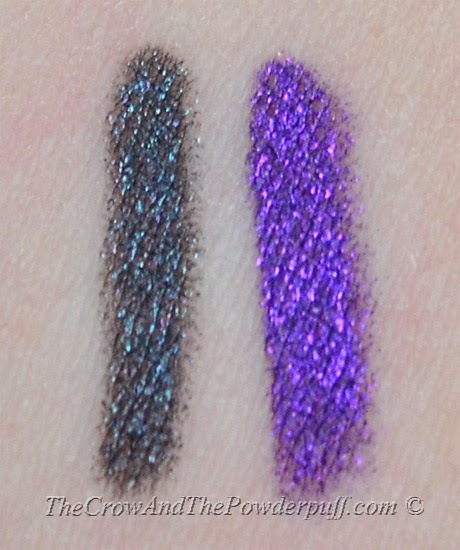 Urban Decay 20% Off Sale!